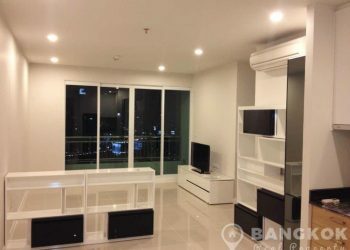 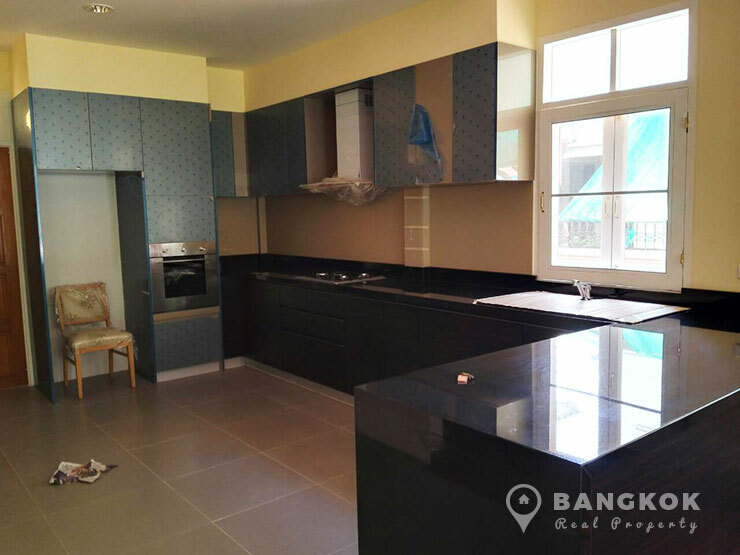 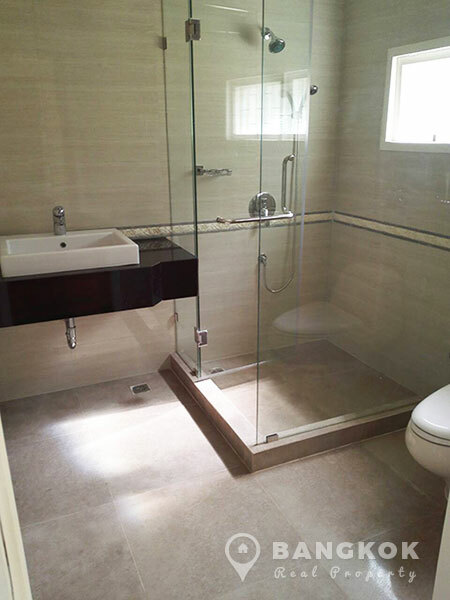 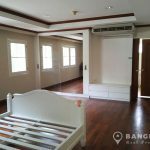 A very spacious, newly renovated Asoke house is available to rent in the heart of Sukhumvit’s Asok just minutes walk from the BTS and MRT, Terminal 21, Exchange Tower and all central Sukhumvit amenities and schools including NIST. 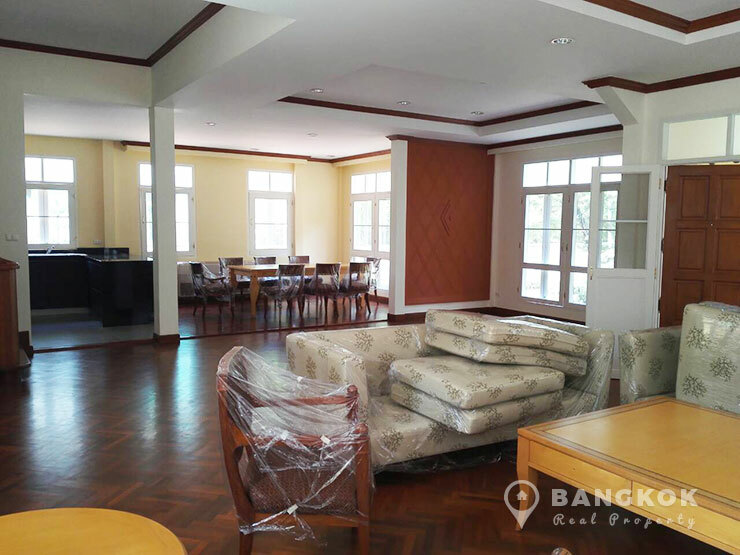 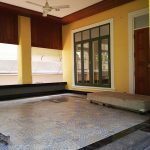 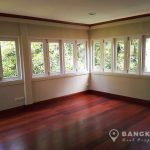 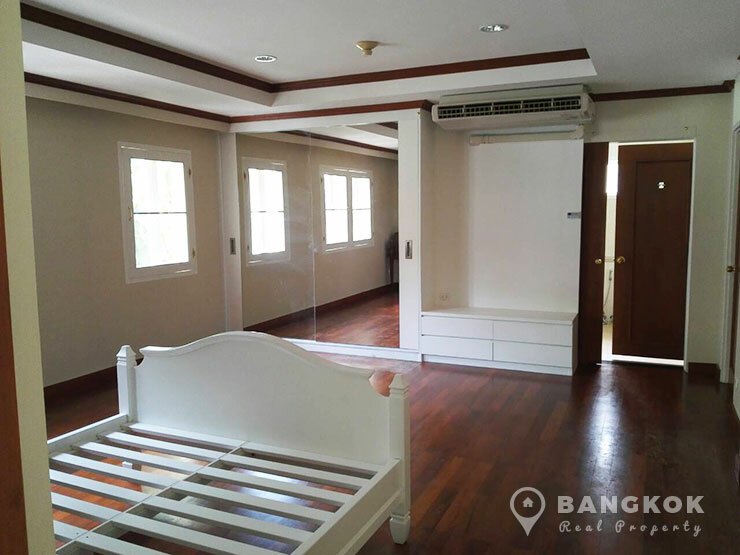 Newly and extensively renovated, this Asoke house is situated on a large plot of 300 sq.wah (1,200 sq,m) with 500 sq.m of living space and a large private garden. 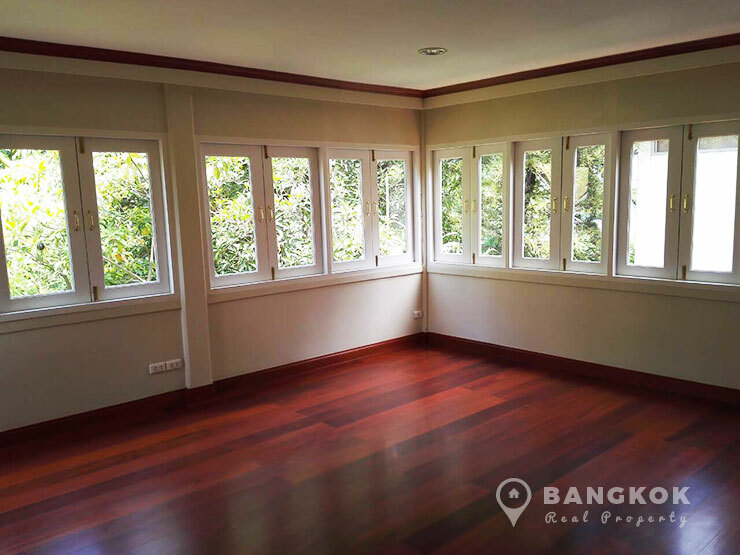 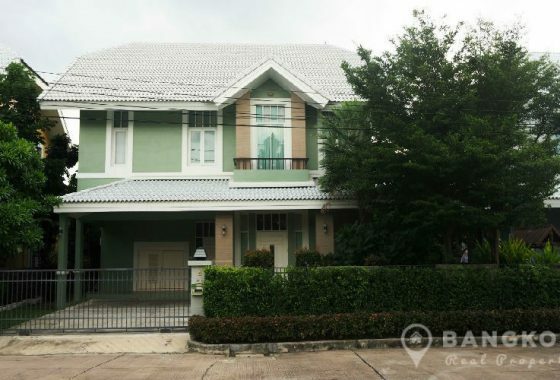 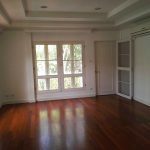 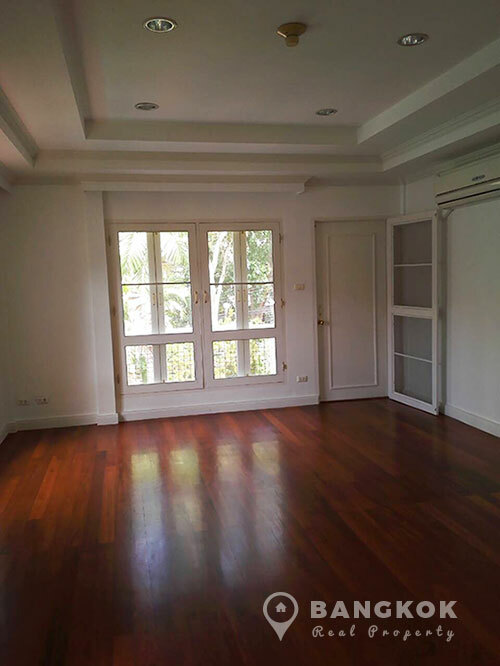 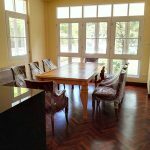 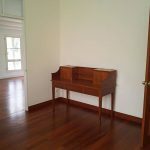 This Asoke house has polished hardwood floor throughout, high ceilings, floor to ceiling windows all with mosquito blinds and a modern new European style kitchen with gas hob, electric oven and appliances. 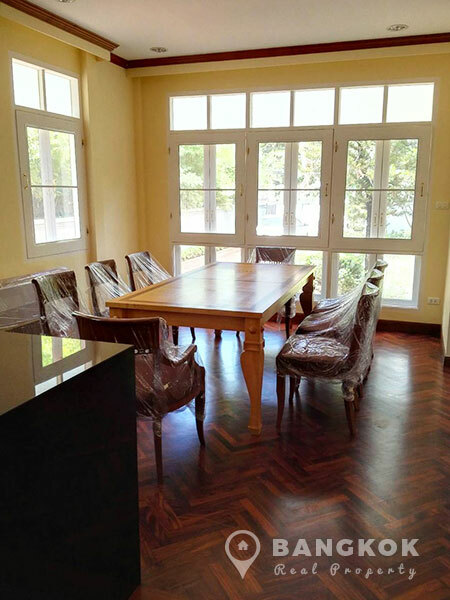 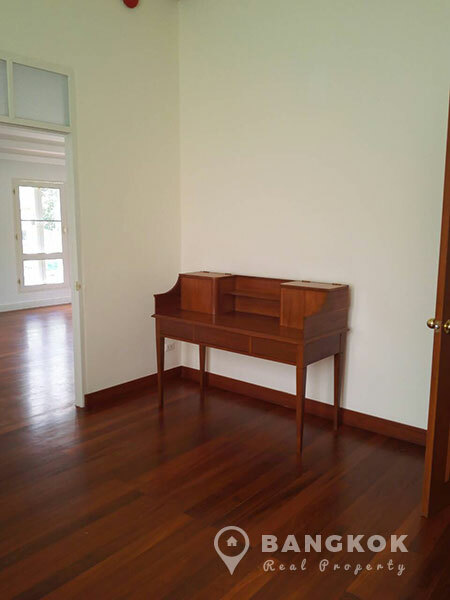 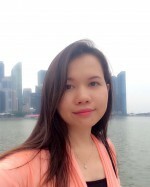 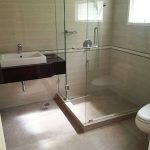 There is a large l-shaped living – dining room, separate study / office room, 4 bedrooms, 4 bathrooms, separate maids quarters and extensive storage rooms. 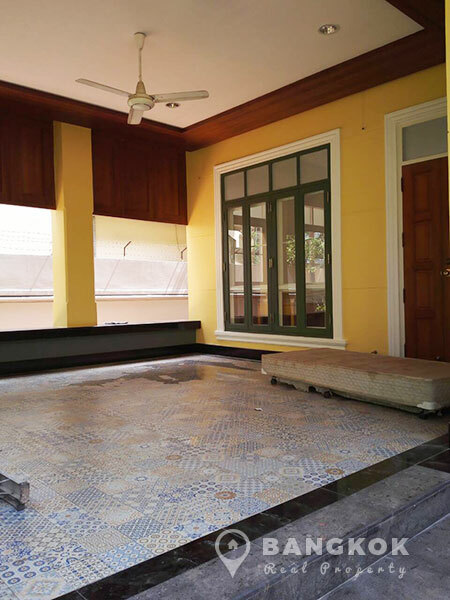 Outside there is a garden with lawn and planted shrubs and off street parking for 3 cars.